Families in this program will come together once a month for direct religious instruction. 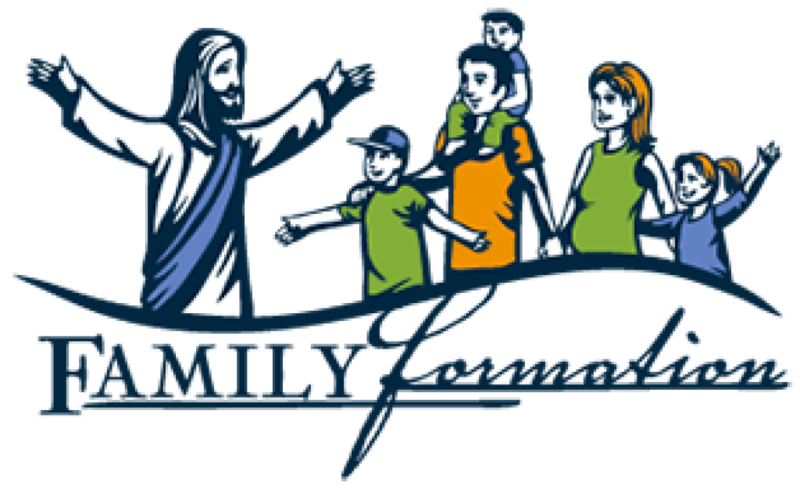 Register Here for religious education for children K thru 6 grade. All families will need to register whether or not they participated in prior religious education programs.